Have you heard of Arbonne? They're an amazing 35 year old Health and Wellness Company originating from Switzerland. All of their products are formulated without parabens, chemicals, fragrances or mineral oil. To all the vegans out there, the products are not tested on animals, and they do not contain any animal by-products, even the packaging uses vegetable ink! I believe this company, and what they stand for, is inspirational and I couldn't wait to try out their products! 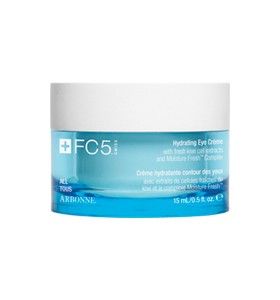 The first product I tried was the FC5 Hydrating Eye Creme. The smell was immediately so fresh due to it containing kiwi cell extracts. After applying for three days I saw a difference in my eyes. It had minimized dark circles, leaving my eyes looking brighter and healthier. 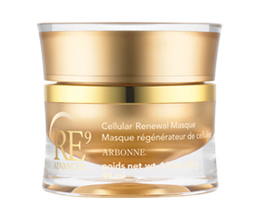 The second product I tried was one of their bestsellers, the Cellular Renewal Masque. This product can be smoothly applied and used to improve the appearance of your skin. After using this product twice, my face seemed to glow and became healthier. This product picked up my skin by making it look smooth and plumped. The final product I tried was the Rejuvenating Cream. It's botanical, herbal scent was gorgeous and similarly to the Cellular Renewal Masque, it plumped my skin leaving it silky smooth and moisturised. 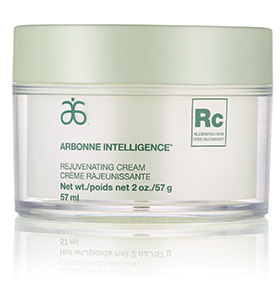 The products by Arbonne are pricey but the results are amazing. With such great quality and morals, these products are certainly worth it.